What Property Coverages Should My Business’ Commercial Trucking Insurance Include? Commercial trucking insurance policies, like many other auto policies, usually offer multiple property coverages to help provide robust protection for the insured’s truck, trailer and any cargo being transported. If you own a commercial trucking outfit, here are a few property protections that you may want in your business’ commercial truck insurance policy. 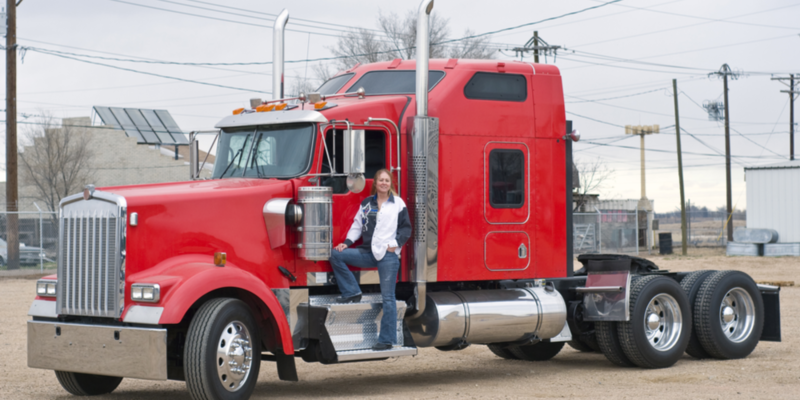 What Property Protections Need To Be in My Business’ Commercial Trucking Insurance Policy? Physical damage coverage is generally for the insured business’ truck and trailer, protecting these assets against certain types of damage. If a business doesn’t own or lease a trailer, the coverage can often be adjusted to insure a truck only. Sometimes, physical damage coverage is further broken down into comprehensive coverage and collision coverage. Comprehensive coverage normally covers non-collision incidents, which might include vandalism, burglary, fire, falling trees, animal damage and similar perils. Collision coverage usually covers collisions, which are often defined as incidents involving two or more moving vehicles. While interchange coverage is often purchased by trucking outfits that regularly move trailers they don’t own or lease, this coverage might not be necessary if your business only occasionally moves trailers that aren’t owned or leased. If protection for such a trailer is needed only infrequently, there may be another way to purchase the protection. For example, a rental company might offer coverage for short-term rentals. If you’re unsure whether interchange coverage or another coverage option is more appropriate for trailers that your business moves, contact an insurance agent who specializes in commercial trucking insurance. An agent who knows this type of insurance will be able to explain the differences in both cost and protection of any insurance options that you’re considering. Downtime coverage may be necessary to extend physical damage coverage and/or other protections to times when your business’ equipment isn’t in use. Sometimes certain coverages included in a commercial truck policy will only extend to times when the truck is being driven for work if this coverage isn’t included. Non-trucking coverage is somewhat similar to downtime coverage, except non-trucking coverage normally extends certain protections to times when the truck is being driven for personal use (as opposed to when the truck isn’t in use at all). For instance, this protection might cover incidents that occur while driving a truck home after dropping off a trailer at its destination. Non-trucking coverage is frequently purchased by owner-operators who may drive their truck to their personal residence or other non-work locations. Motor truck cargo coverage, or sometimes simply truck cargo coverage, is primarily used to insure the cargo that’s being transported by a truck. Cargo may be insured regardless of whether it’s owned by your business or your business is merely transporting it for another company, and commercial truck insurance policies offer many different types of protection for various kinds of cargo. When selecting motor truck cargo coverage, it’s important to purchase a coverage that’s tailored to the type of cargo your business hauls. An experienced insurance agent can help you find commercial truck insurance policies that have the right type of cargo coverage. For help finding a commercial trucking insurance policy that has all the property protections your business needs, contact the independent insurance professionals at World Insurance Associates. Our team has helped many trucking outfits get the protections they need, and we’re here to assist your business two. Our agents are independent so they can compare policies from different insurance companies, and they have the expertise necessary to help you select the best one. 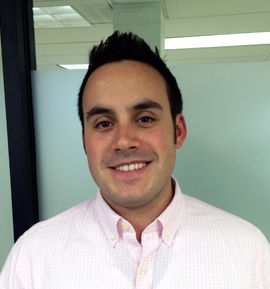 Greg joined World Insurance Associates LLC in 2014 and is the Business Development Manager for the Transportation Division.